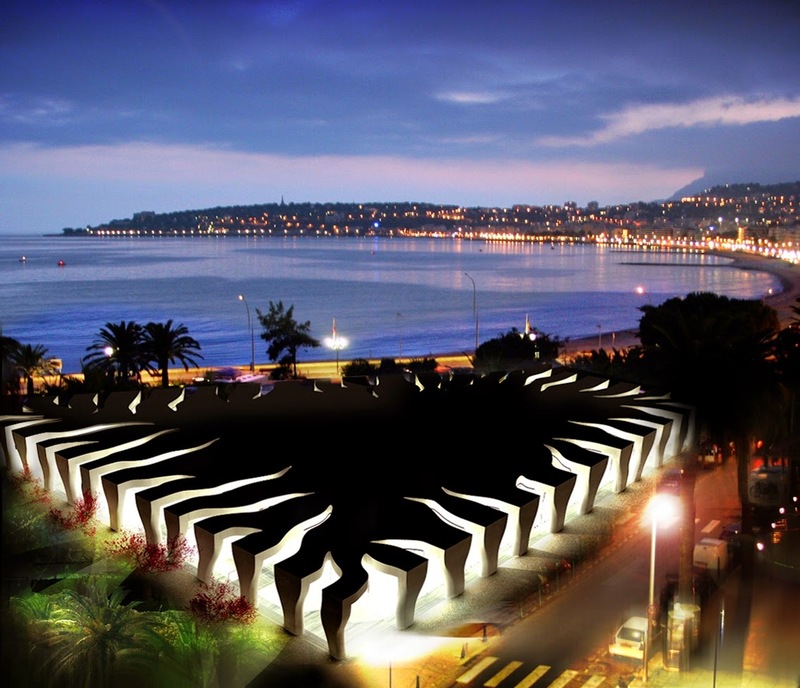 While walking down the Promenade du Soleil along the sea towards Vieux Menton, one can’t help but notice the stunning Jean Cocteau Museum. 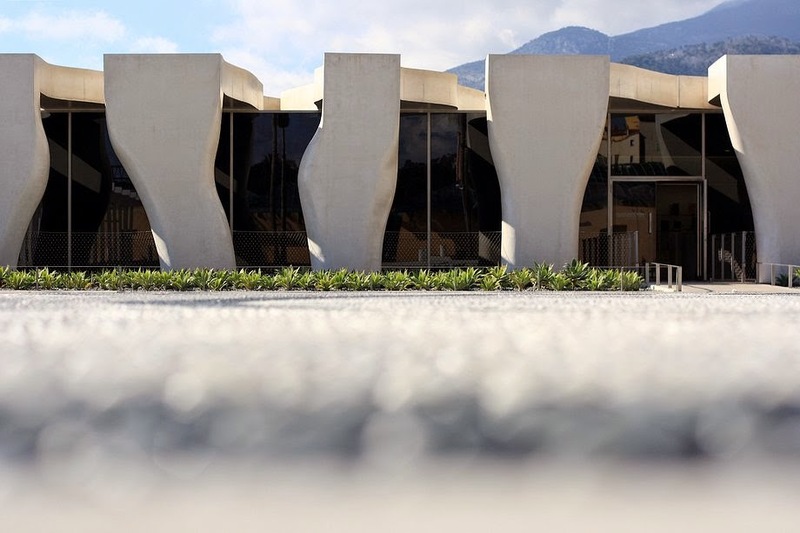 The bold, crisp white color of the structure seems to gleam in the French Riviera sun while it’s characteristically Cocteau signature inspired cuts around the edges of the whole building casts unique shadows (some say resembling wings or blades of grass) along the outer layer of the space. 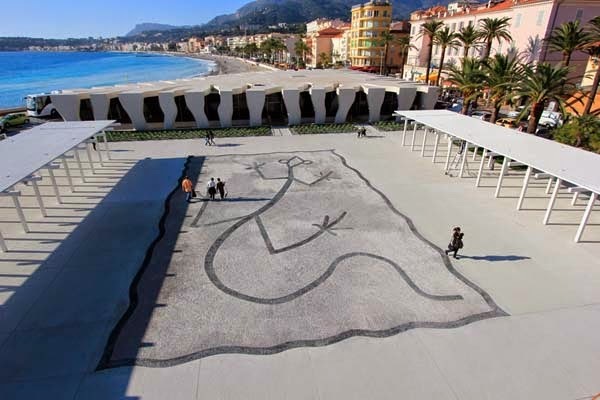 The relatively new Jean Cocteau Museum (2011) was designed by Rudy Ricciotti and is to say the least, brilliantly done. 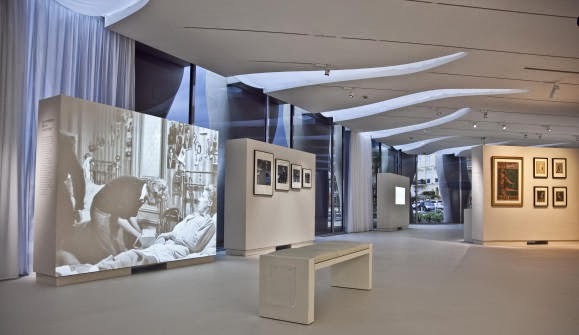 The architectural design almost lends itself to reflect that of a jewelry box, and encompasses everything Jean Cocteau seemed to be about, curves blended delicately against sharp angles all to play with your imagination and entice you inside. 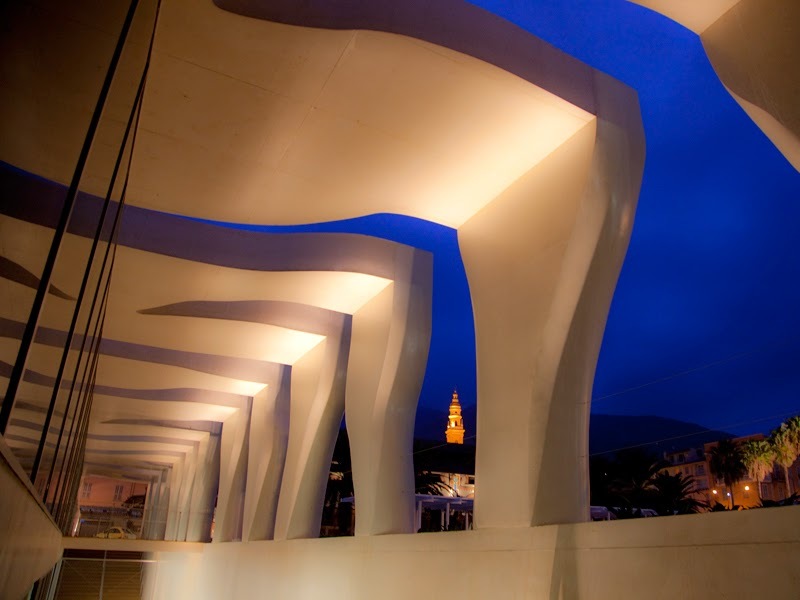 Even though the building is of modern design, it does not appear dated and is perfectly situated against the backdrop of the historical and colorful Vieux Menton area and of course across the street from the clear, blue Mediterranean Sea. 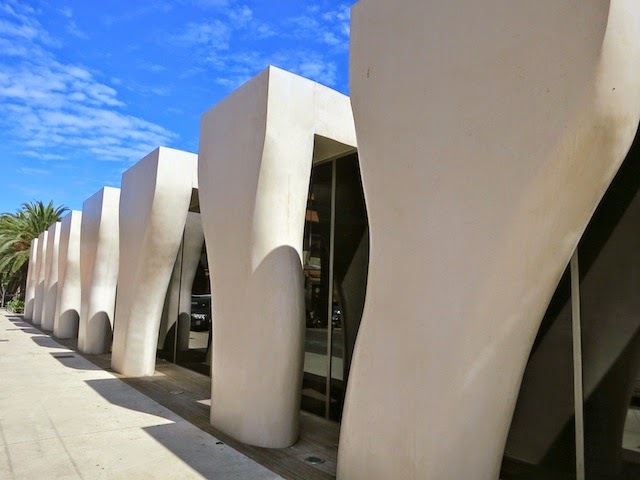 Jean Cocteau is considered to be the adopted son of Menton so it's not surprising to find such a place would be built here dedicated to his work. 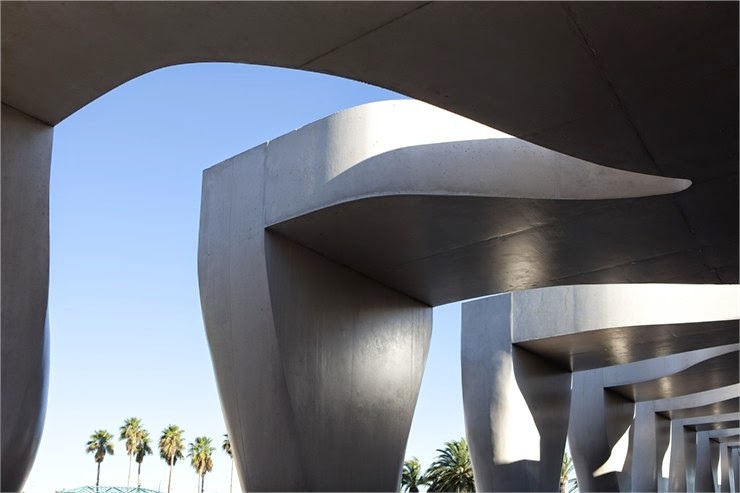 As decades before he was commissioned by the city to add a dash more culture into the surrounding environment by having him create a number of public artworks that can still be seen today. 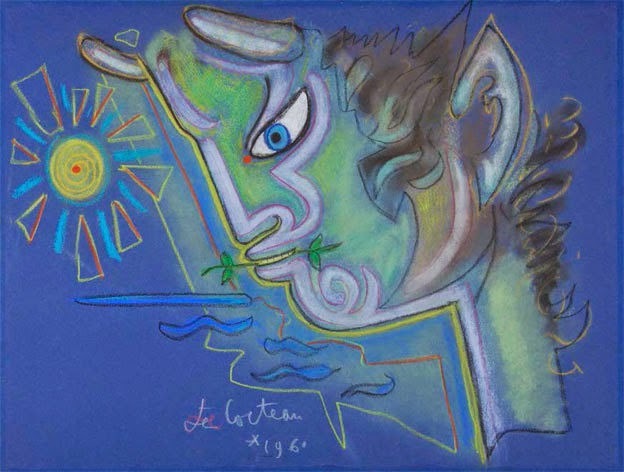 The museum both inside and out is an outstanding display of affection towards Jean Cocteau. 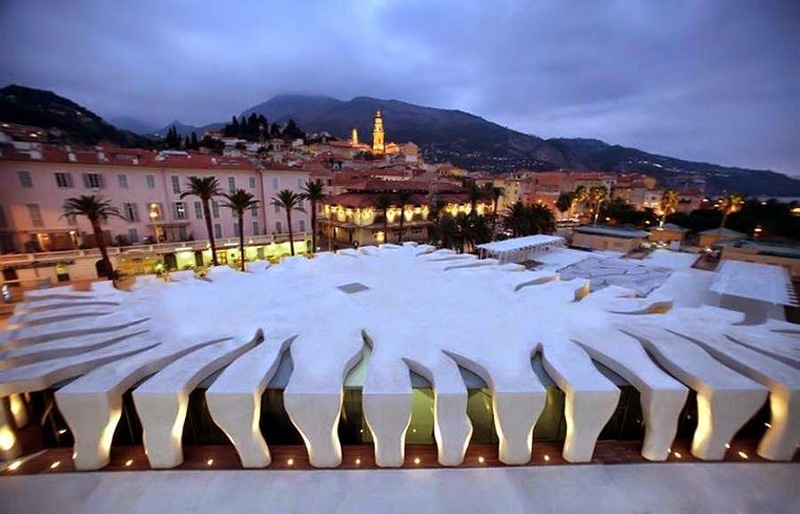 Stepping into the museum you immediately get a sense of calm, much like Menton itself exudes. 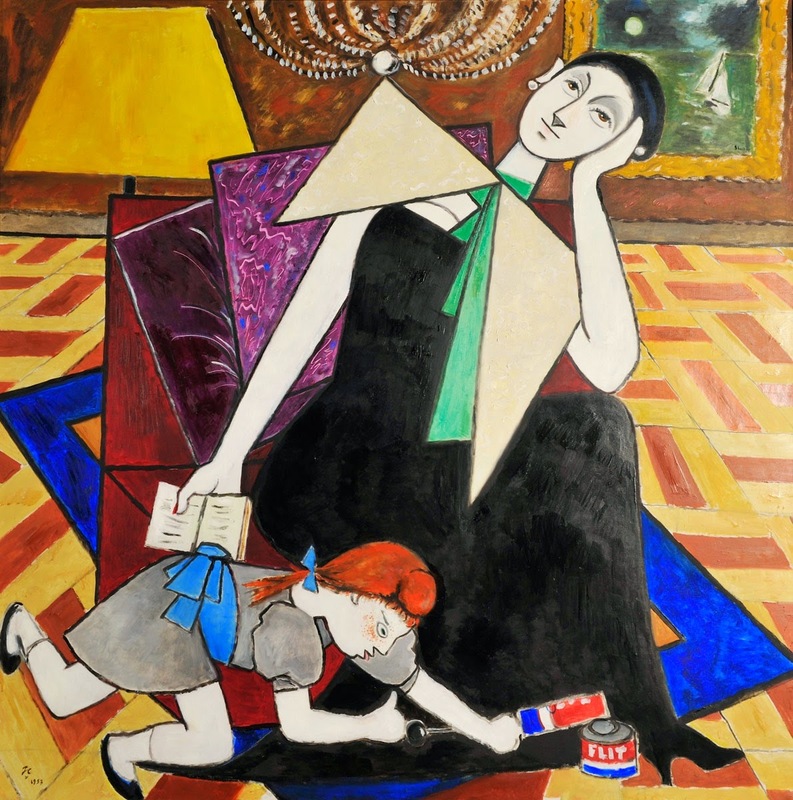 The artist’s work housed here is from the Severin Wunderman collection and is so vast it is divided into seven themes showcasing Cocteau’s life and career. 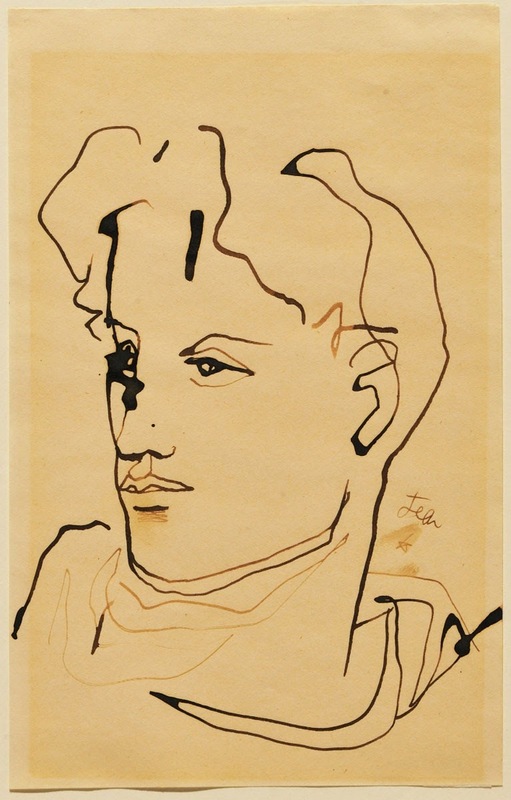 Since Jean Cocteau worked in a variety of mediums, from paints to tapestries and even film, it is not only an educational experience to see much of his work on display but it also gives you the perspective that he wasn’t afraid to experiment yet still seemed to keep to his trademark style to a certain extent. 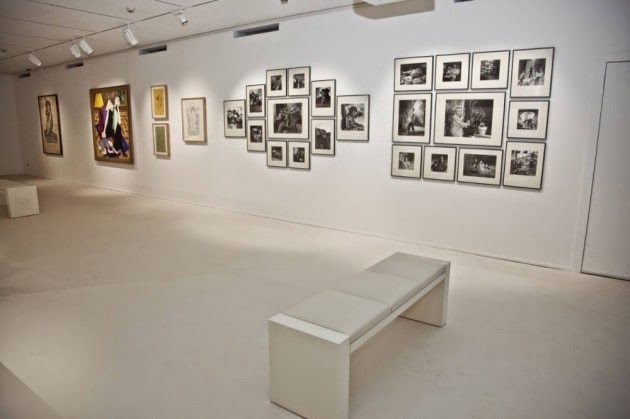 Other temporary artist exhibitions are also periodically on display within the premises with the museum being open every day from 10am to 6pm except for Tuesdays and public holidays. 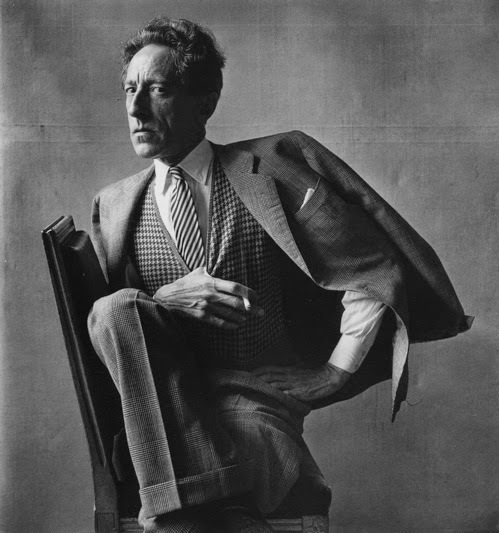 Jean Cocteau was a well-known character with a long and I feel mischievous history in the region. 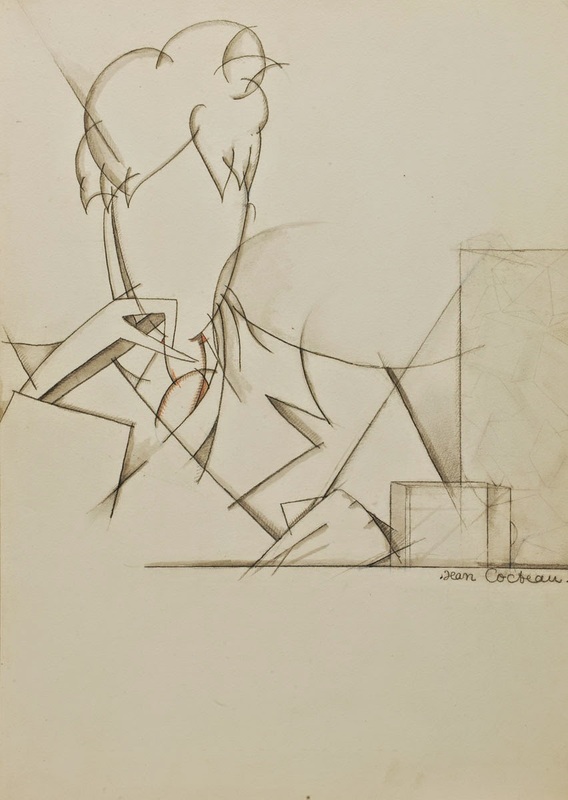 It’s not unusual to come across pieces of his work in your travels but I still recommend spending an hour or two discovering more about the artist here at the Jean Cocteau Museum / Musée Jean Cocteau.